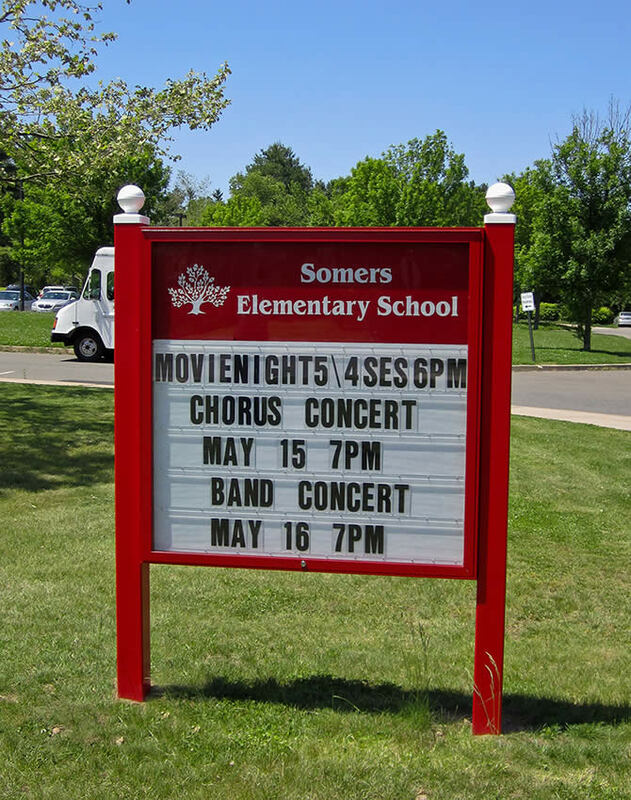 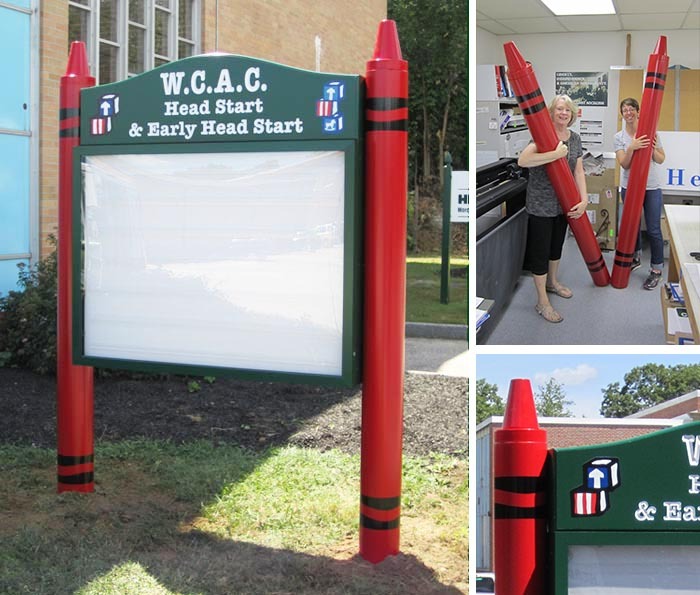 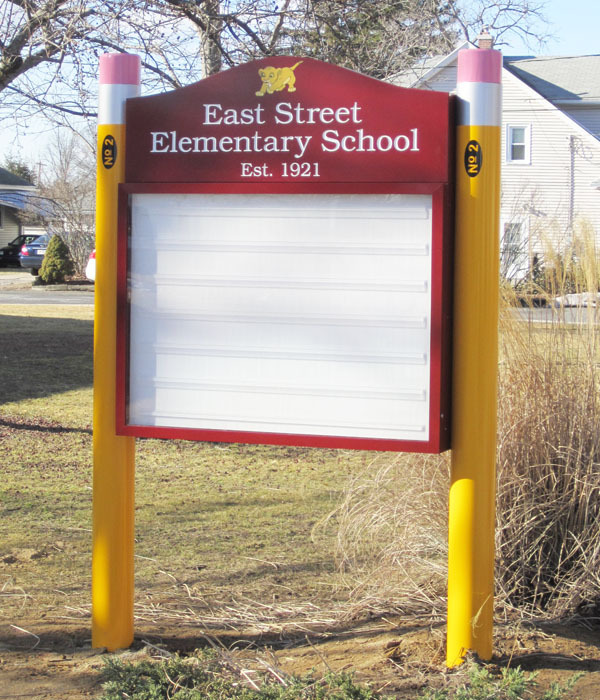 We produce a wide variety of school signs with changeable letter options for announcements and events. 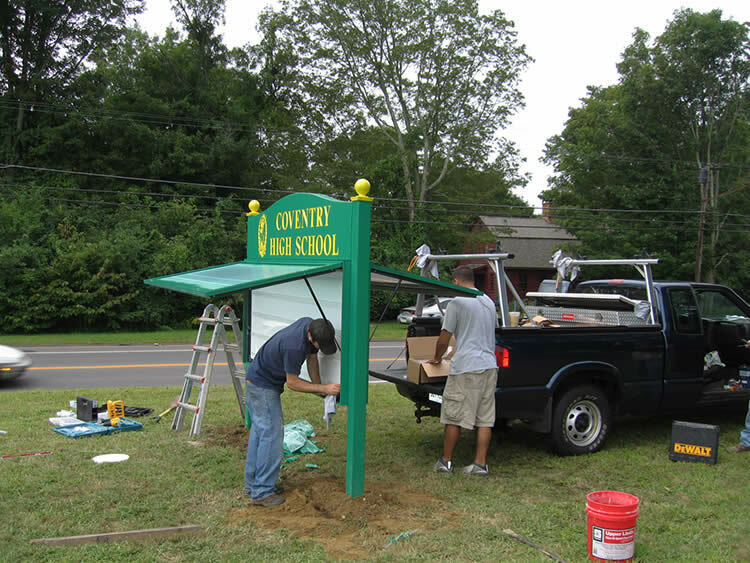 Customized to your schools colors and logo for a style that is unique to your community. 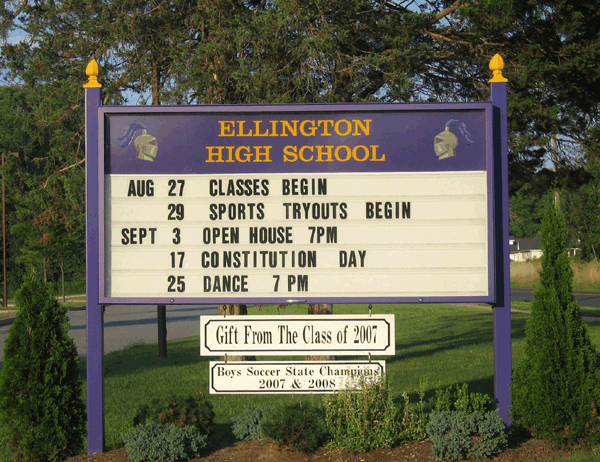 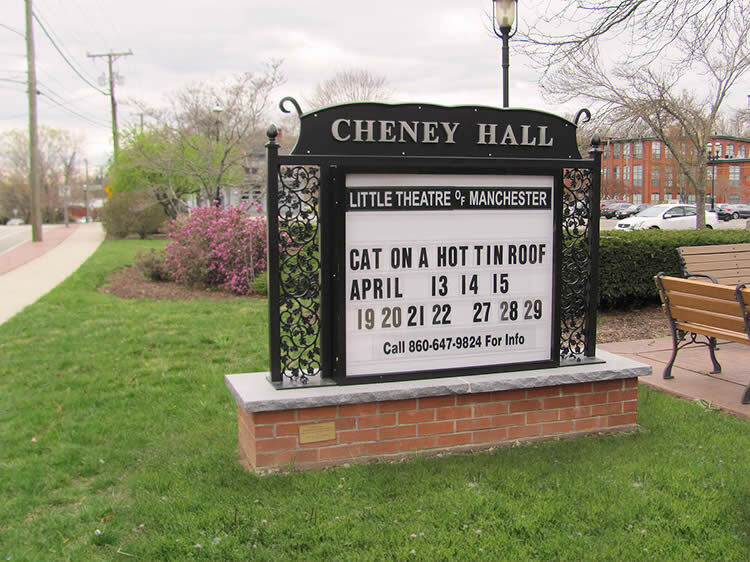 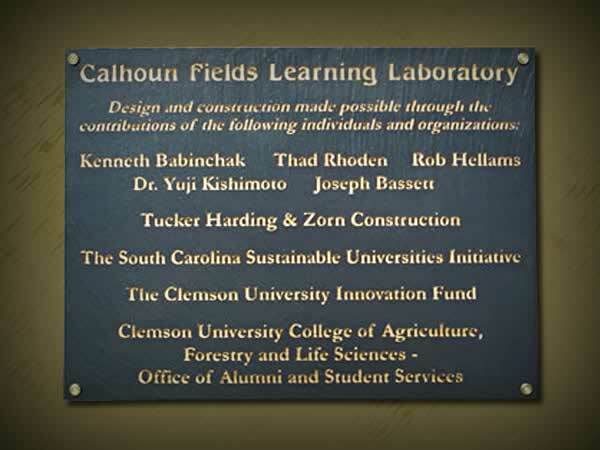 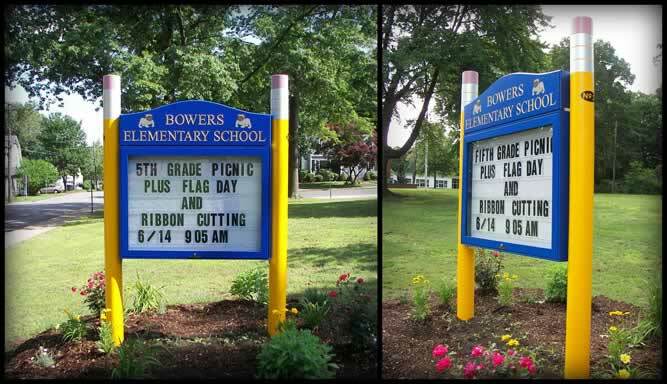 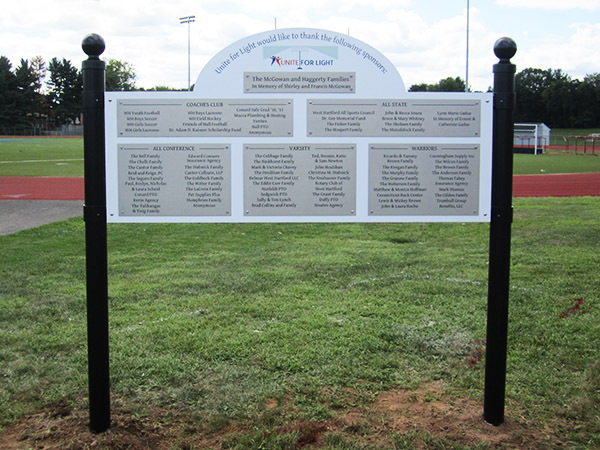 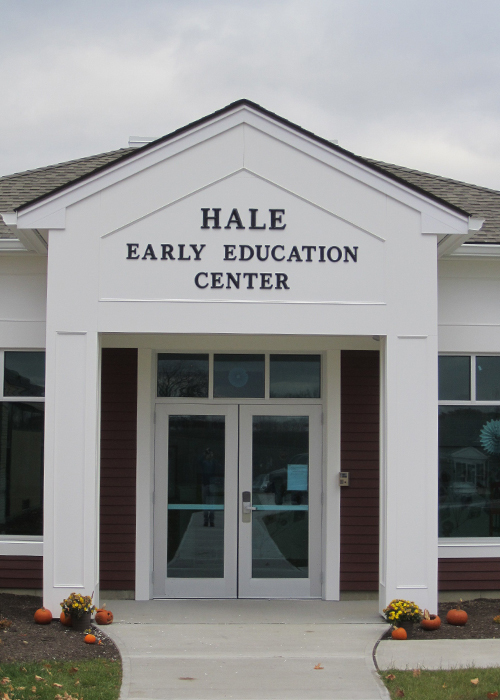 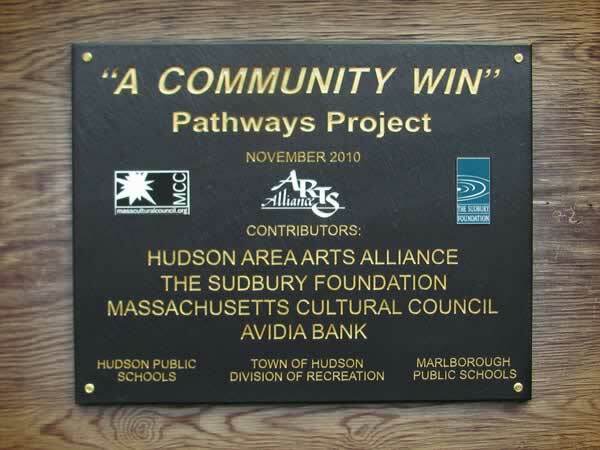 Call us today to design and build a sign package your school can be proud of!